Actually we don’t know, no one does. 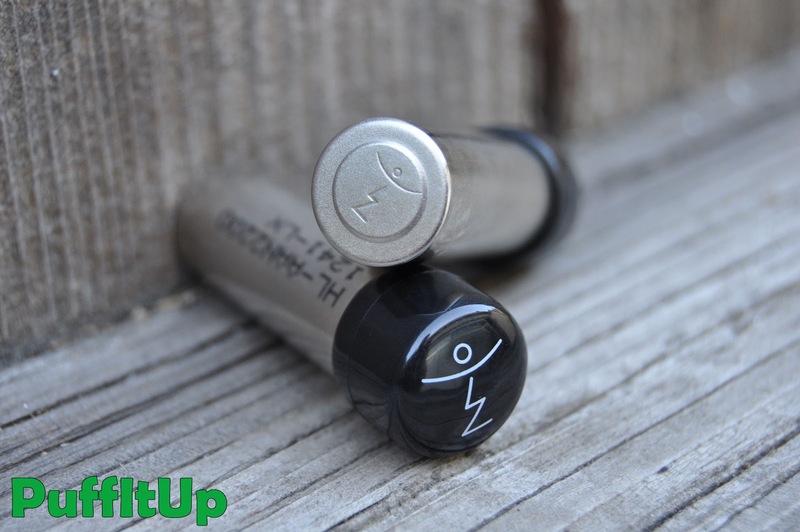 The new batteries design is a well kept secret, these batteries are designed specifically for the Magic flight. They last much longer than the original batteries, and lets be honest, the new stamped Magic Flight logo is pretty cool.